The beetle family is extraordinarily large and diverse, with over 350,000 different species discovered so far. When your family is that large, there are bound to be a few members that have some strange quirks of behavior. And the blister beetle is definitely one of those. The blister beetle doesn’t look like a blister. In fact, its body is quite long and lean, nothing like the rounded shape you might expect. That’s not what gives this fascinating beetle its name. No, the blister beetle is called what it is because of its extremely unusual habit of using a blistering agent to defend itself. It turns out that humans aren’t the only animals capable of engaging in chemical warfare. Don’t worry – these beetles don’t go out deliberately looking to hurt people. They use their chemical weapons only in self defense. Nevertheless, if you happen to crush one of these beetles and cause it to release its toxin onto your skin, you can expect to have some blisters form shortly afterward. The more we know about these beetles, the easier it will be to avoid them. So read on to learn more about the strange world of the blister beetle. The common name of blister beetle disguises the fact that there are actually many different species of blister beetles – about 7500 worldwide, in fact! The differences between these different species of beetle are sometimes of interest only to specialists. But if you live in an area where blister beetles live, it might be a good idea to know how to identify blister beetles for yourself. Blister beetles are long, narrow beetles, 0.75 – 1.25 inches/19 – 32mm long. They have broad, rectangular shaped heads and antenna which are approximately one third of the length of the beetle’s body. These antennae are visibly beaded and appear somewhat threadlike. They have two sets of wings, but unlike most beetles, whose front set of wings form a hard protective case, the front wings of the blister beetle are soft. Blister beetles are common throughout the eastern and central United States. They are also found in the West Indies, and in Central and South America. The species of blister beetles found in the United States are often plainly colored in brown, gray or black, but in other regions, these beetles can be very brightly colored. Some are aposematically colored, which is a fancy way of saying that they have very striking patterns to advertise the fact that they are poisonous. It’s the same idea that gives the wasp its stripes, or the skunk its striking black and white pattern. Usually, if something in nature is trying to give you a warning, it’s a good idea to heed that warning! Because of their chemical defense, it is important to learn to recognize blister beetles if you live in an area that supports a blister beetle population. 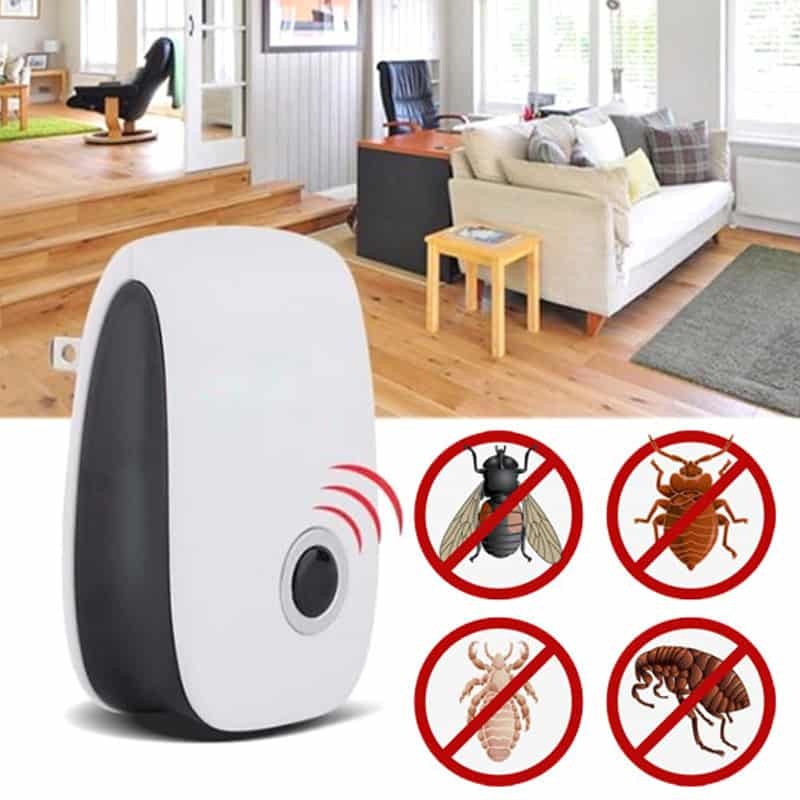 Otherwise, you may find yourself on the wrong end of an insect chemical attack! Blister beetles, like other bugs, have a life cycle that sees the beetle going through many physical changes. This pattern of growth and change is called metamorphosis. In the case of the blister beetle, however, this metamorphosis is exaggerated, giving the blister beetle what’s known as a hypermetamorphic life cycle. So while all beetles go through dramatic physical changes as they grow, the blister beetle goes through even more than the average beetle does. Not only do the blister beetle larvae look completely different to the adult beetles, but the bugs also go through dramatic changes while still in their larval state, so that different stages of larval development of blister beetles look very different to one another. The life cycle of a blister beetle typically takes about one year, although it can be completed in as little as a month if conditions are favorable. It starts with a female blister beetle laying her eggs in clusters in the soil. This generally takes place in late summer. The larvae that hatch from these eggs look nothing like the adult beetles. But unlike the larvae of many beetles, the larvae of the blister beetle are born with well-developed legs and antenna. The reason for this is that blister beetle larvae are parasitic. From the moment they hatch out of their eggs, they begin to crawl across the soil, looking for for a host. The eggs of other insects such as grasshoppers are ideal for the next stage of blister beetle development. Some species of blister beetle prefer instead to make their way into the nests of bees, and these tiny larvae are sometimes found clinging to the hairy legs of bees in order to hitch a ride to the nest. The blister beetle larvae are small enough that the bees don’t seem to notice these bold intruders. Other species of blister beetle larvae will prey on the eggs of other blister beetles. Blister beetle larvae are not picky parasites. In this early instar phase, the blister beetle larvae will begin to feed on their prey of choice. They eat the eggs of other insects. In the case of the species that prey on bees, they will eat the bee larvae that are in the cells of the honeycomb. As they feed, the blister beetle larvae grow, and as they grow, they pass through several different stages of development. Each stage of development makes the blister beetle larvae both larger and more grub-like. In these stages, the larvae can survive for long periods by reducing their breathing to a very low level, with the result that the blister beetle larvae can often survive over the winter to emerge in the spring. Once the larvae have fed enough, it becomes time to pupate. Like many other bugs, the blister beetle larvae will form a cocoon around itself and go into a form of stasis. In this protective cocoon, the blister beetle will completely change from its grub-like larval form to the adult form of the blister beetle. The time this takes varies, but many species of blister beetle can survive an entire winter in their pupal phase if they remain safe from predators. Once the blister beetle emerges from its pupa, it is a full adult, capable of flight and reproduction. Adults usually live for three months or more. Females typically mate and lay eggs throughout their adult lives. Unlike the larvae, which feed on other insects, adult blister beetles feed on plants. The preferred food source varies according to the species of blister beetle, but alfalfa, beet, potato and tomato plants are often fed on by blister beetles. In large numbers, they can damage or even kill plants by stripping away the leaves that the plant needs in order to photosynthesize. Blister beetles are gregarious, which means that they like to hang out with other blister beetles. This means that when they find a food source that is to their liking, they can attack it en masse and have a devastating effect on plants. Usually only one generation of blister beetles is produced each year, but this does vary based on temperature, food availability and other factors. The life of a blister beetle is a strange one, and to some people, fairly interesting in its own right. But if you live in an area where blister beetles are common, there are certain things you need to know about this insect. Because of their chemical defense, they can cause problems for both humans and livestock, so it is important that you know what you’re dealing with when it comes to this creature. Blister beetles aren’t by their nature aggressive – at least not towards humans. Their chemical weapon is designed as a last line of defense. But because these bugs can be so striking to look at, often people want to touch them, and this can cause problems. 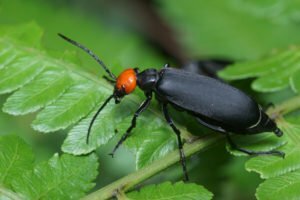 Just like wasps, bees, scorpions and other insects that use chemical secretions to protect themselves, blister beetles can give you a nasty shock if you don’t treat them carefully. If a blister beetle feels threatened, it will release its hemolymph, which is the closest thing insects have to blood. This hemolymph contains a chemical called cantharidin, and it is this chemical which can cause blisters on human skin. Although these blisters are not very dangerous, they are unsightly and can be quite painful. Cantharidin is toxic to mammals when absorbed orally or through the skin. 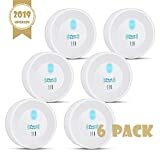 A single beetle is not going to do you any real harm, but many people receive blisters from these beetles on their arms or necks from sitting out at night. 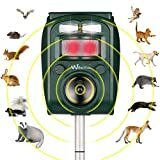 The beetles are attracted to lights, and so people sitting out on a porch in the evening may have beetles land on them. If you attempt to swat a blister beetle the way you would swat a fly or a mosquito, that’s when the beetle will release its hemolymph. A potentially more serious aspect of the blister beetle’s chemical defense is the potential for accidental poisoning of livestock. It has happened that horses had been fatally poisoned by blister beetles. Since the blister beetles like to feed on alfalfa, large numbers of them can be trapped inside bales of alfalfa hay. When the horses eat the hay, the blister beetles get crushed, and the horse ends up with a stomach full of cantharidin. If you keep horses or other livestock, it is wise to find out where your hay comes from, and if there is a possibility that there may be blister beetles inside. 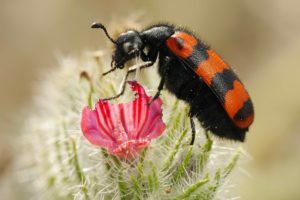 It’s not the blister beetle’s fault that they contain this chemical, but that won’t be any consolation to you if your animals get sick from eating them. Contamination of hay by blister beetles can happen in a couple of ways. One common theme is that when there is an increase in grasshopper populations, blister beetle populations also rise, due to the parasitic blister beetle larvae feeding on grasshopper eggs. Outbreaks of blister beetles are often linked to grasshopper outbreaks, so be wary if your hay comes from an area that has recently had a lot of grasshoppers. The other way that blister beetles wind up in hay is that the adult beetles will feed on the flowers of the alfalfa. 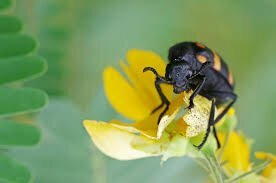 When the plants are harvested, the blister beetles get ground up and release their cantharidin into the hay which the horses then consume. Besides the occasional accidental poisoning, blister beetles can cause damage to food plants, as mentioned above. If you live in the right part of the world, it’s entirely possible that you may find blister beetles on your plants. Because they are gregarious and often brightly colored, not to mention quite large, blister beetles are usually easy to spot on your plants. If you see them, it’s possible to simply pick them off. But be careful! If you squeeze the beetle too hard, you may get a dose of cantharidin on your skin. A good idea would be to use gloves, or even a pair of tongs to handle blister beetles. The blister beetle’s unusual life cycle and dramatic chemical defense make it a unique species of beetle. 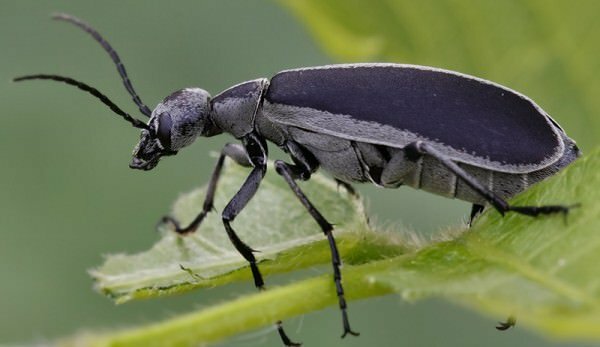 While they can cause problems for humans and the animals that we keep, there are some quirky facts about blister beetles that you may not be aware of. One interesting fact is that the blister beetle’s blistering agent, cantharidin, is still sometimes used as a wart remover. Because the chemical is an irritant, it can be used to burn warts right off the skin. So even though the blister beetle can cause unsightly blisters on human skin, it can also get rid of warts. It’s like fighting fire with fire! Another strange twist in the story of blister beetles is the case of Spanish Fly. Once upon a time, this substance was considered to have almost mystical properties. It was once used to treat ailments such as arthritis, but its main claim to fame is as an aphrodisiac. What isn’t widely known is that Spanish Fly has nothing to do with Spain or flies. In fact, this potion was made from cantharidin, the same substance blister beetles produce. Spanish Fly was nothing more than ground up blister beetles. When consumed, the cantharidin in the beetles would cause irritation in the urinary tract due to the blistering nature of the chemical. This, in turn, was supposed to cause sexual stimulation. Spanish Fly is still available to this day, despite the development of other and far better medicines to achieve the same effect. But it’s important to remember that cantharidin is a poison. Overconsumption can lead to gastric distress, diarrhea, internal bleeding, kidney failure and ultimately death. Symptoms of cantharidin poisoning include nausea, vomiting, stomach pain and bloody urine. It’s hard to imagine many things further removed from an aphrodisiac than that! With their bright colors, gregarious nature and unusual defense mechanism, blister beetles are one of the more fascinating species of beetle you might encounter around your home. 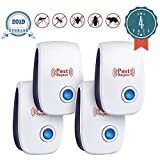 Luckily, these beetles have little interest in humans, and you are unlikely to find one actually inside the walls of your home unless it wandered in by mistake. For the most part, blister beetles pose absolutely no danger to humans. While the blisters they produce on bare skin can be irritating, they are not life threatening and are nothing that basic first aid can’t deal with. 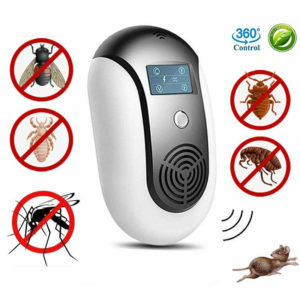 However, the best advice to avoid getting blistered by the beetle’s chemical defense is to avoid touching them. Like most insects, if you leave blister beetles alone, they will leave you alone too. If you live in an area with populations of blister beetles, it might be a good idea to try and teach young children to stay away from these bugs. 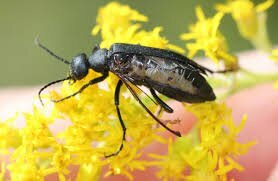 The bright colors of blister beetles make them attractive to kids, but they will get a nasty shock when the blister beetle releases its cantharidin onto your child’s skin. 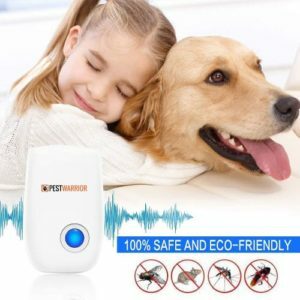 Likewise, it’s a good idea if you live in a blister beetle supporting area to take a look at the bug that’s on your arm before you swat at it. Blister beetles don’t mean you any harm. But they will use their cantharidin if they have to. By and large, blister beetles are just one more species that we have to learn to share our planet with. Be careful, be kind, and with a little luck, you will never end up on the wrong side of this fascinating insect’s unusual chemical defense mechanism.